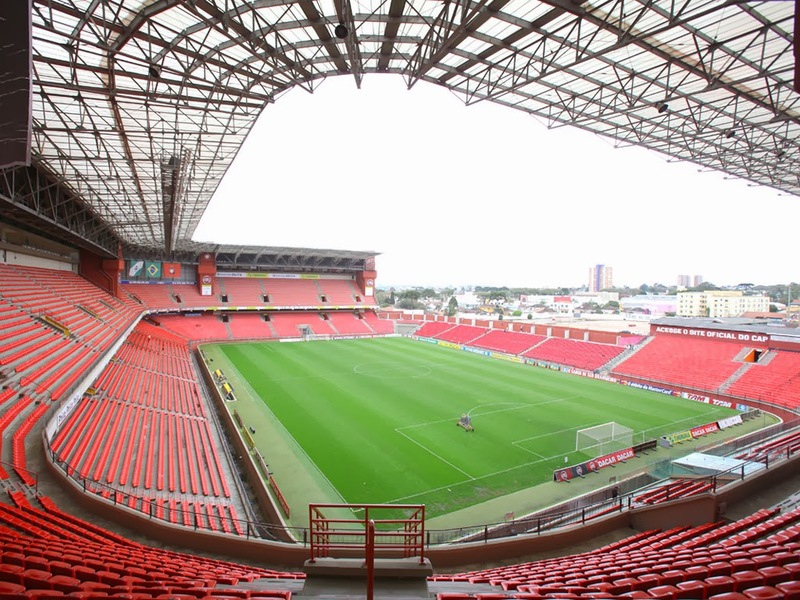 This post contains information about the host cities Salvador, Belo Horizonte, Curitiba and Natal. 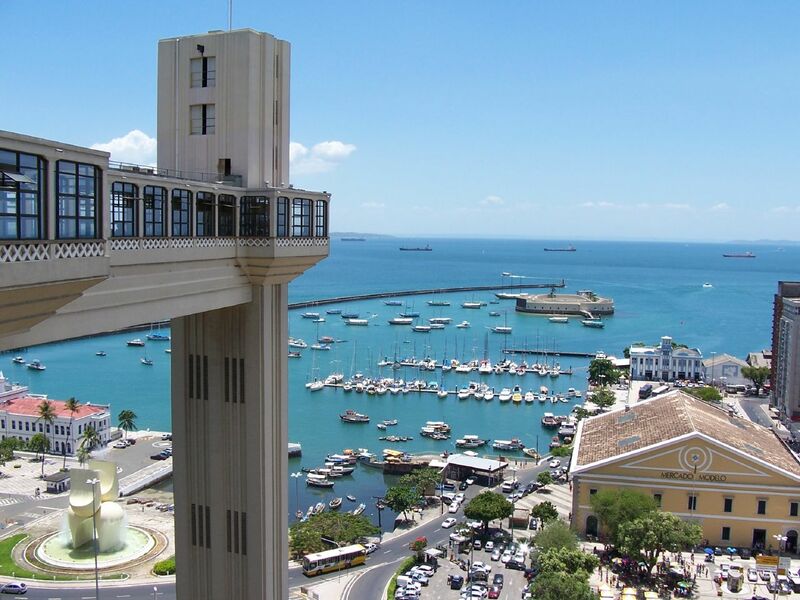 Host of the best games of group matches, Salvador was the first capital of Brazil and for a long time the biggest city in the south hemisphere. Therefore, it's a city with a lot of history and interesting things to visit. Arena Fonte Nova is located in the city center, close to tourists sights and with easy access. It's important to remember that Salvador doesn't have subway, so it would be wise to go to the stadium a few hours before the match. Pelourinho (Historic Center), despite of being a very touristic and famous district, has difficult access because of its really narrow streets and can be quite dangerous at night. So, for those who want to go out at night, it's better to stay in other districts, like Barra or Rio Vermelho. The first five are located in Barra or Rio Vermelho, the last is in Pelourinho. Salvador is a really good city to party, with lots of fun things to do. The best districts to go out at night are Rio Vermelho (the most bohemian in the city), Barra and Pituba. Pelourinho has lots of typical music concerts, like Olodum, and capoeira. You have to try acarajé, typical food from Salvador, and other dishes mostly sea food. People from Bahia are known for liking spicy food, so some dishes can be really spicy. Better ask before ordering whether it's spicy or not. Close to Salvador there are some beautiful beaches worth visiting, like Praia do Forte, Ilha de Itaparica, Costa do Sauípe and Imbassaí. The state of Minas Gerais is known for its delicious food and its famous Pão de Queijo (Bread of cheese). Belo Horizonte is a relatively new city and very modern. Mineirão Stadium, stage of great games between Atlético-MG and Cruzeiro (local soccer teams), is located near Lagoa da Pampulha and UFMG (Federal University of Minas Gerais) campus. The stadium is a little far from city center, and there are no subway stations nearby. So it's recommended to arrive early to the game. Besides going to restaurants to enjoy the food, it's worth to visit some of the city monuments. Belo Horizonte has a very interesting architecture. Belo Horizonte has a very friendly atmosphere, it's a good idea to go out at night to a bar or restaurant to enjoy some of it. The most bohemian district is Santa Tereza, but there several other good options, like Savassi for instance. Curitiba is the biggest city in south of Brazil and is one of the capitals with the highest rate of quality of life in the country. The public transportation works very well, so it's very easy to get around the city without a car. 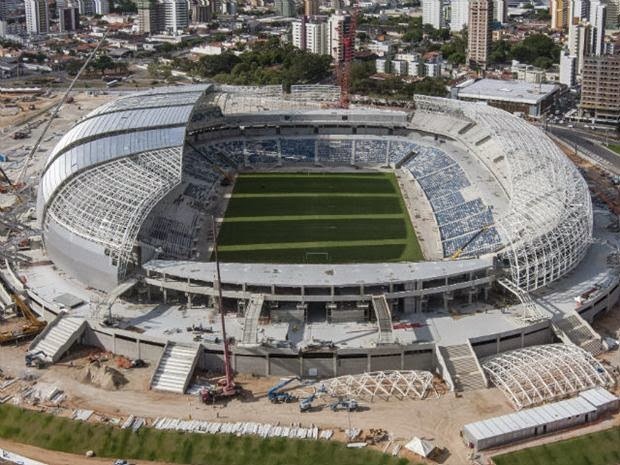 Arena da Baixada Stadium is one of the most modern stadiums and it's being renovated and expanded for the World Cup. It's in a good location and has easy access. 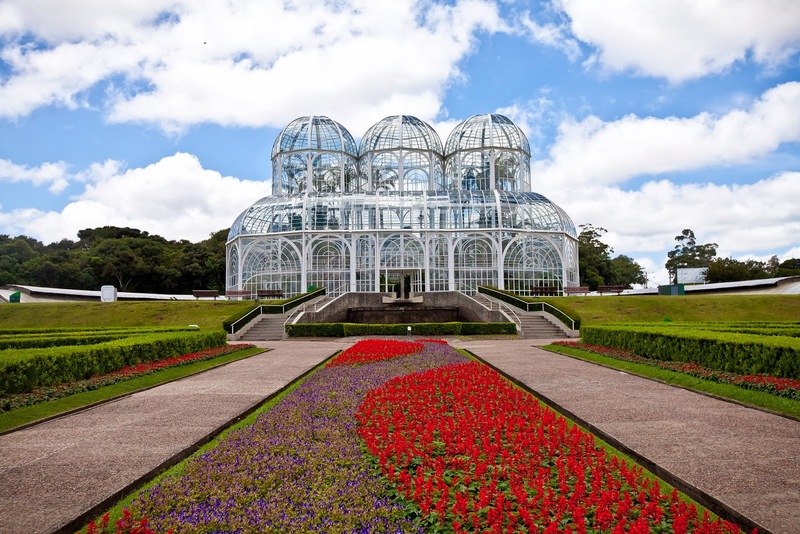 Curitiba offers lots of cultural options and parks with interesting things to do. 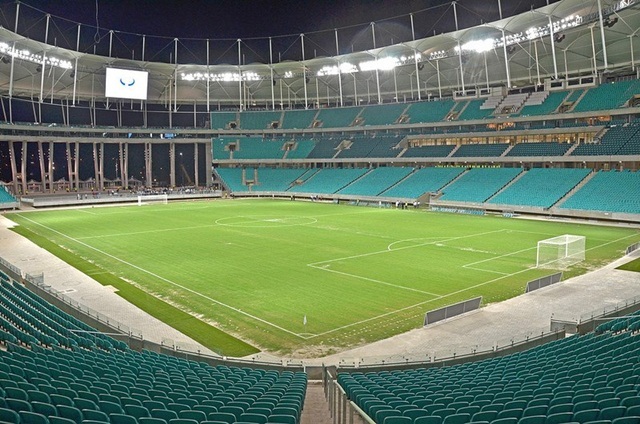 It's also considered one of the rock'n roll capitals in Brazil, always hosting important concerts. In the Batel district you can find lots of pubs with rock music and bars with good food and drinks. Curitiba is the coldest capital in Brazil, and since the World Cup will take place during the winter, it's a good idea to bring coats. 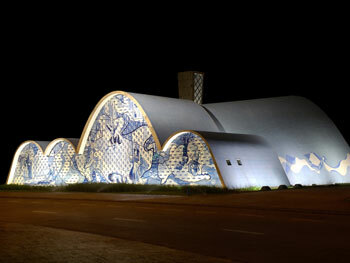 Closest city to Europe, Natal is also known as land of the dunes. It has beautiful beaches, landscapes and it's very hot even during the winter, because it's near the Equator. Due to its peculiar geography, Natal is sunny almost all year long and when it rains, it doesn't last long. 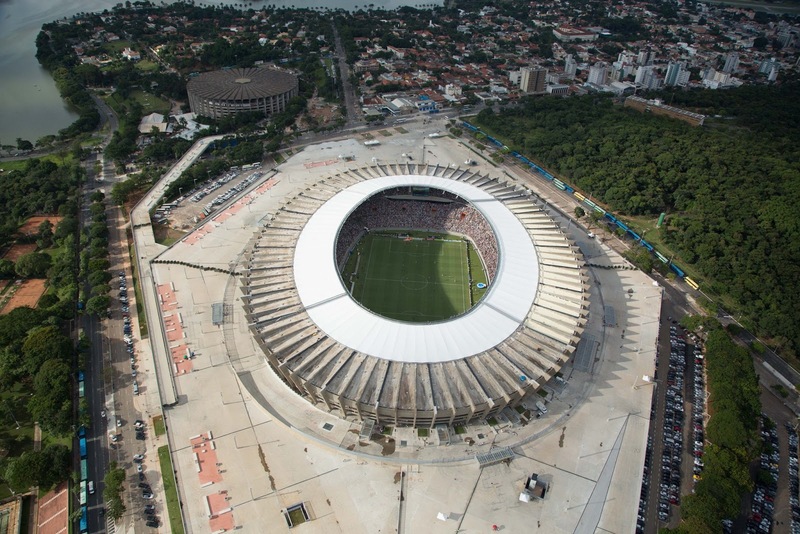 Arena das Dunas, with a capacity of 32.000 people, is located between 2 main streets in the city and it's surrounded by bars and restaurants that can serve the fans before and after the matches. Natal is rich in natural beauty. Its beaches and dunes are a good option to visit, even during the winter. And don't forget to enjoy the nice typical food. The beach Praia de Ponta Negra is the favorite of tourists, where you can find good bars and discos. In the neighborhoods Cidade Alta and Ribeira there are historic constructions and good options to go out. A big thanks to Gustavo Miranda who helped me with the translation into English.